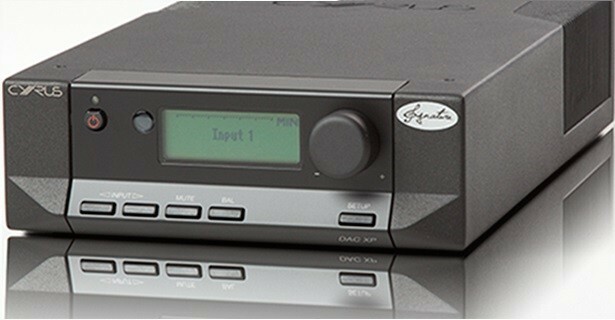 The Cyrus DAC XP Signature is Cyrus' finest digital to analogue converter, featuring the audiophile principles applied to the rest of the signature range, and Cyrus most advanced preamp technology offering a full and clear sound. The core of DAC XP is an upsampling DAC which transforms music into the highest possible 32-bit resolution. The fullness, depth and quality are truly astonishing. 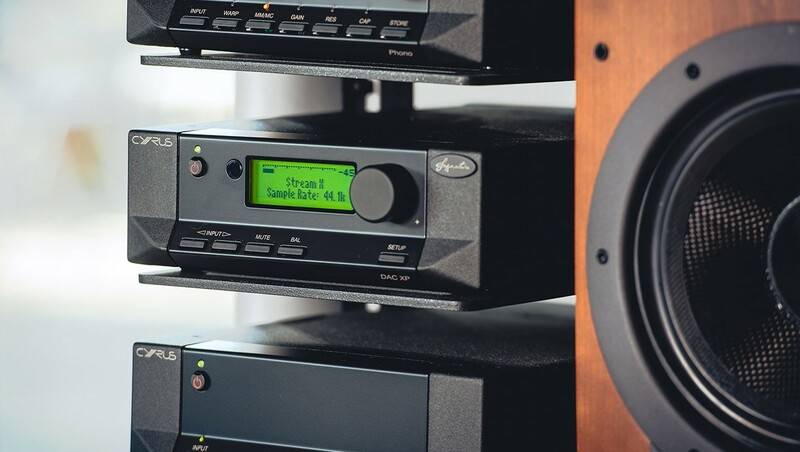 Cyrus painstakingly tuned the DAC XP Signature's amplification process to produce their trademark sound with the quality and purity they are associated with. Cyrus engineers have produced their most stable circuitry ever, ensuring that there is no jitter and music is perfectly timed. 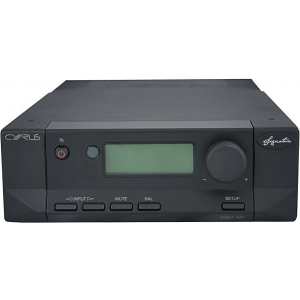 The inbuilt preamp features Cyrus' best technology and offers a full and clear sound output possible. Cyrus designed the chassis of the DAC XP Signature to be separated into two compartments - comprising of an audiophile DAC and a fully balanced analogue pre-amplifier. By separating these processes, Cyrus ensured that each one receives all the power required on a separate circuit avoiding distortion, noise or interference. The DAC XP Signature has been tuned to produce the purest Cyrus sound and features their most sophisticated reclocking circuit to ensure there is no jitter. Like the DAC X Signature, the DAC XP is able to measure the exact precision of incoming digital sources and respond to them accordingly. This ensures that high accuracy sources are digitally reclocked by a close tolerance circuit which includes triple quartz references. Meanwhile, for lower accuracy sources, the DAC relaxes its clocking precision to ensure that playback is reliable.